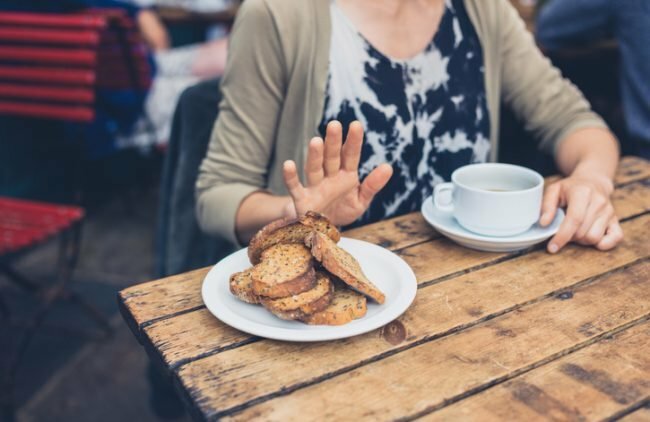 What Is The ‘Eat Stop Eat’ Diet And Should You Do It? By now many of us are fairly familiar with the various schools of thought when it comes to weight loss diets or healthy eating and whether you are a disciple of intermittent fasting or rigorously follow a time-restricted diet plan, chances are you are either already looking for a change or pretty miserable with your existing plan. Intermittent fasting is an eating pattern which relies on periods of fasting followed by a meal and then fasting again without any specific restrictions on the type of food you can or cannot eat. People following this particular regimen generally tend to fast for 16 hours every day or 24 hours twice a week between meals. 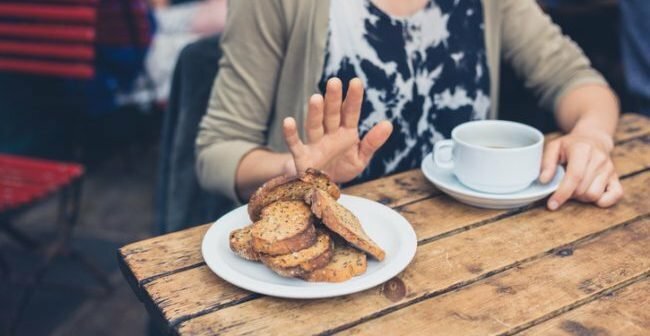 Whilst intermittent fasting or time-restricted eating can be very effective and people who are avid practitioners of this lifestyle swear by it, the reality is this plan might not be well suited for everyone wishing to lose weight or stay healthy (https://www.healthline.com/nutrition/intermittent-fasting-guide#what-it-is). This diet plan was originally formulated by Brad Pilon during his research on fasting as a student at the University of Guelph and is based upon the fundamentals of fasting for 24 hours twice a week, followed by non-restricted albeit responsible consumption for the rest of the week, without any further dieting or fasting. According to Pilon, it does not really matter if you have a meal twice a day or 20 times a day if you ensure that your overall daily intake is not outrageous and that you’re eating healthy. He does stress, however, that you are not supposed to eat something every day, but ensure that your fasting period does indeed last for approximately 24 hours twice a week. Since Eat Stop Eat broadly follows the intermittent fasting pattern, it is indirectly a proven scientific method of losing weight because it relies on surprising the body’s metabolism to burn off excess fat and glycogen. 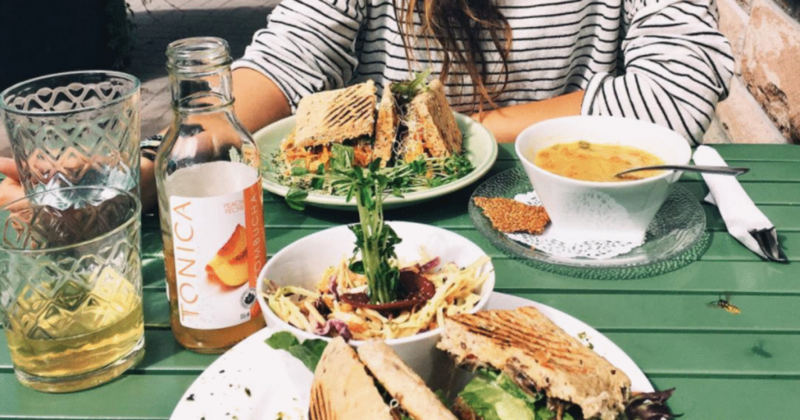 Once the fasting period starts, the body attempts to combat this by burning stores of glycogen from carbohydrates and fats and converts them into energy for the body. Once these stores run out, the human body switches to fat and burns fatty stores to create energy. 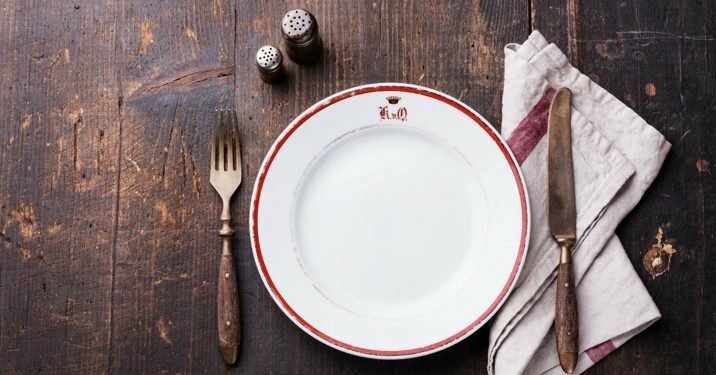 Its difficult to compare Eat Stop Eat with other forms of intermittent fasting to conclusively say if it’s better or worse by comparison, especially since there is no statistical data to provide concrete evidence, but according to most researchers, it should, in theory, be an effective plan since it is basically a variation of intermittent fasting, with a twist. Plus, you are basically eating less than you normally would, so that is bound to yield positive results right? So, Yay or Nay for Eat Stop Eat Diet? One of the most challenging aspects of following an intermittent fasting diet is the discipline required since it can be very taxing to stick to this regimen for a sustained period of time. 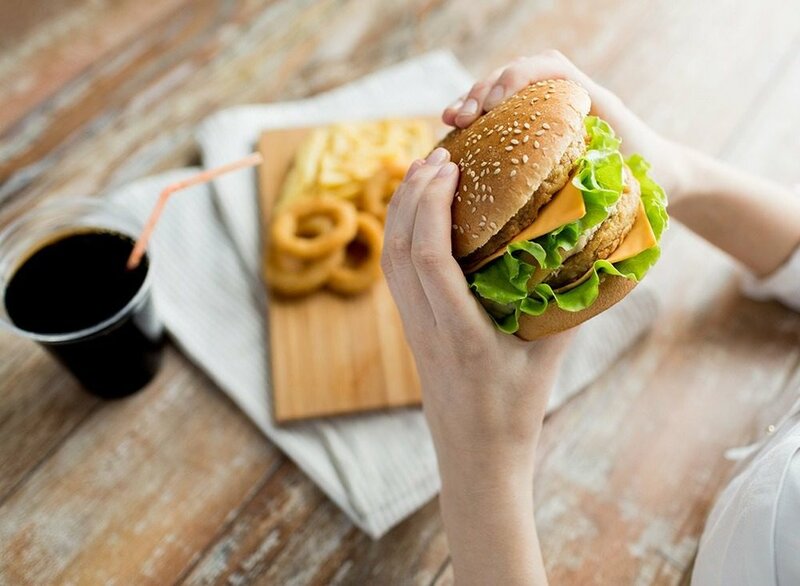 There is no downside to adopting this eating pattern since there are virtually no negative side effects if you are generally in a healthy physical state. That said however, experts still remain skeptical of the real world benefits since they believe intermittent fasting to be an unsustainable form of weight loss over a prolonged period of time. It can be very challenging to maintain a fast for periods exceeding 12 hours so this form of diet requires a lot of commitment, not to mention the nerves of steel required to not freak out at the mere prospect of eating nothing for 24 hours! Generally, if you are not freaked out by the fundamentals of this diet then its definitely worth giving a try; the results may vary from person to person and it might not be for everyone, but this regimen will definitely be a positive influence in some way or shape. If you have already given it a try and like this eating pattern, more power to you and way to go but if it turns out to be the opposite, there are plenty more schools of thought when it comes to a weight loss diet, its just a matter of finding something that works for you.